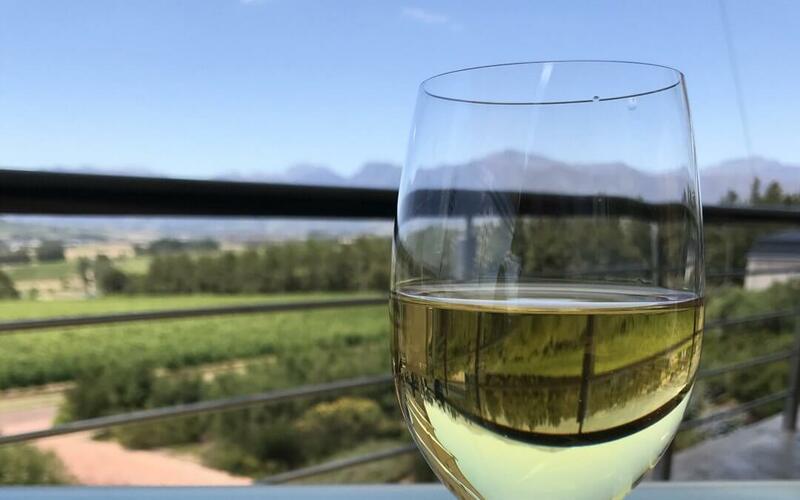 Easy Five is a beautiful, elegant and completely laid-back Cape Town-area guesthouse nestled between the waters of False Bay and the Helderberg Mountains, and on the doorstep of the world-famous Stellenbosch Winelands. We offer comfortable bed-and-breakfast or self-catering accommodation in a quiet, lush garden setting complete with a heated, 10-metre swimming pool and a traditional thatched lapa with braai. Our guest rooms evoke an authentic local vibe with their thatched roofs, wooden furniture and themed décor. We offer secure onsite parking, free wifi in all the rooms and throughout the property, and English- and German-language satellite television.